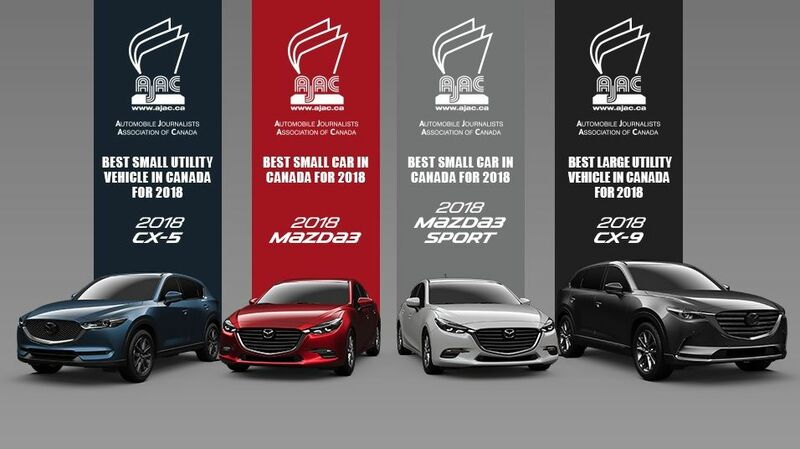 Kentville Mazda | A Passion for Consistency and Quality Triumphs: Mazda Wins Three Top AJAC Awards. Home > Headlines > News > A Passion for Consistency and Quality Triumphs: Mazda Wins Three Top AJAC Awards. 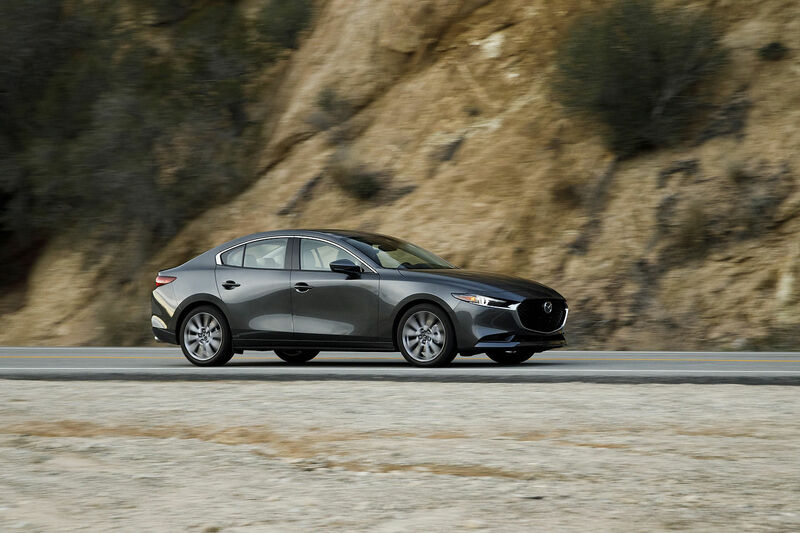 A Passion for Consistency and Quality Triumphs: Mazda Wins Three Top AJAC Awards. Four Mazda Vehicles have been awarded three Car of the Year Awards. 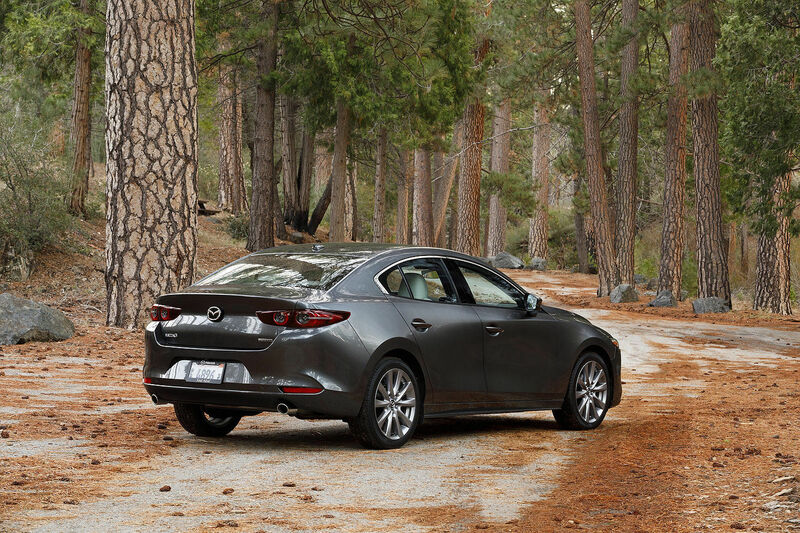 The 2018 editions of the MAZDA3, MAZDA3 Sport, CX-5 and CX-9 all come with cutting-edge technology, like G-Vectoring Control, which won the 2017 AJAC award for Best New Innovation Technology and i-ACTIVSENSE safety technology.